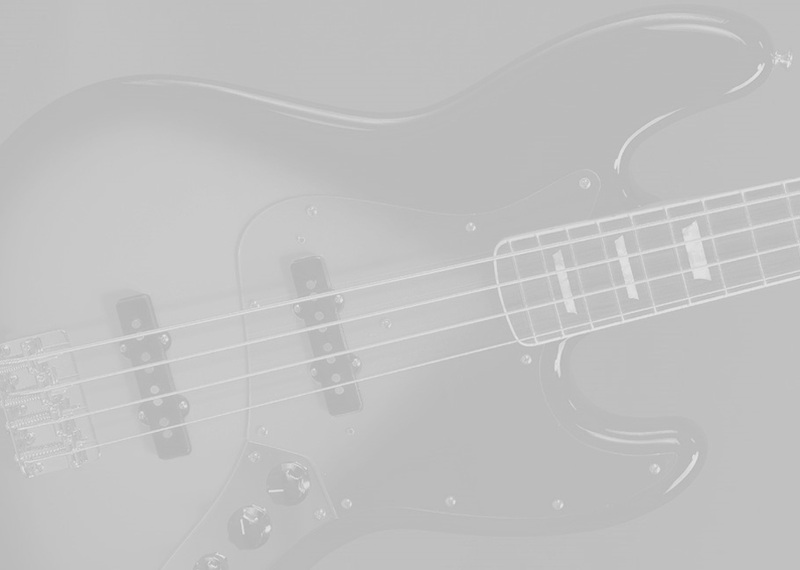 Fender hit a giant bass home run in 1960 by introducing its deluxe-model four-string instrument—the Jazz Bass guitar. With its sleek offset body; thin, fast neck and rich, growling tone, it was a raring, roaring racecar of a bass that quickly established itself as a must-have instrument. The Fender Custom Shop Pinkburst Jazz Bass combines all the features of the legendary Jazz Bass with a finish and design appointments that are rare on any Fender bass. Like the rest of the Pinkburst series, this bass is one of a kind.